Multidimensional images extracted from piece-based construction models have found a new home in rapid project related communications. As part of a catalogue of 3D illustrations and process animations for an ongoing project, they are used to clarify and communicate ideas in immediate exchanges using shorter, almost haiku like Tweets that adapt to the growing complexity and speed of modern construction management methods. While BIM models may have a place in coordinating the production of 2D bid documents, they are way too cumbersome for real-time collaboration and are often quickly dated by changes and program upgrades – sometimes before a project is even finished. 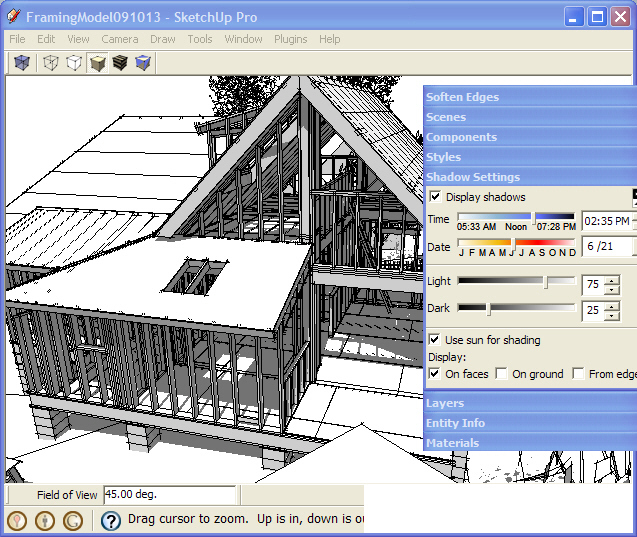 On the other hand, SketchUp construction models are life-cycle models, generating 3D illustrations and videos available for use from concept to facilities management simply because they are built with an uncomplicated, intuitive, and freely available modeling program. 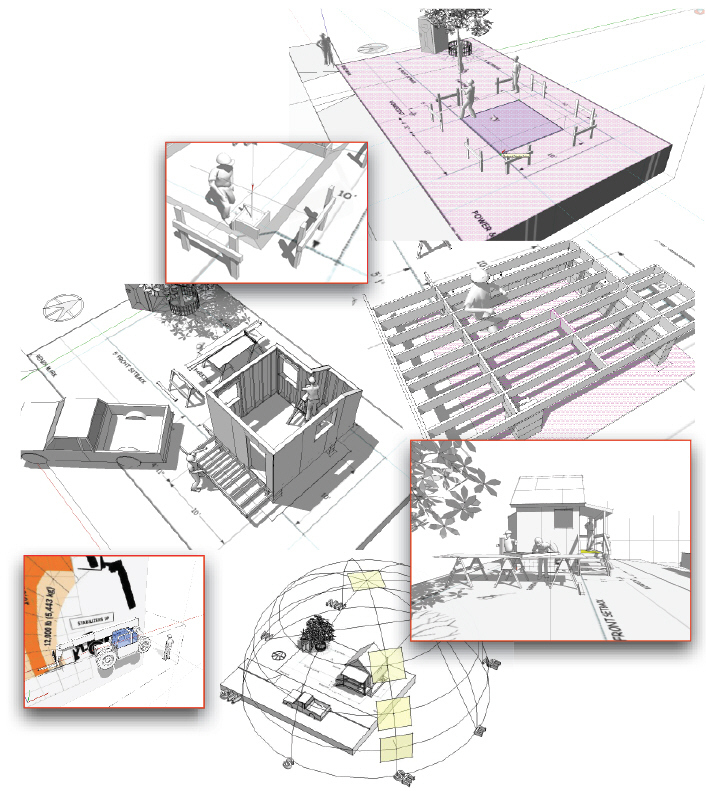 Builders who are able to anticipate benchmarks and key frames in their construction models use these images to coordinate critical phases in the production process. This includes clarifications, change orders, and RFIs during construction, but also field photos and videos that are now part of hourly, if not minute by minute, image transfers from the jobsite. 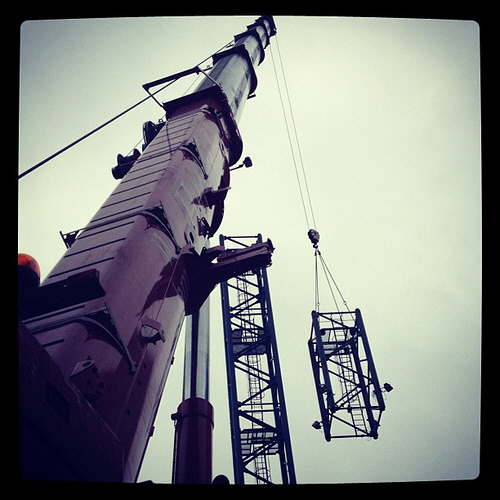 Because 4G and wireless networks are now found on almost all jobsites, its become routine for a technically proficient project team to not only download files and communicate directly with team members anywhere in the world, but also to capture snapshots and video of project activity in real-time. Mobile apps send these images immediately from smart phones and other hand held devices via e-mail or direct messaging along with labels and comments, where they are archived for later searches. However, while these apps are great for generating a continuous flow of instant communications, the information they carry is quickly buried in unsorted and remote data files after only a few days of jobsite activity. As a result, the latest challenge for project managers is to organize the increasing flow of graphic information into an information resource that works to inform team members. In response to this challenge, a variety of social networks are available to visually support project production. These include project specific blogs, webpages, collaborative Wikis, and sites like Linked In, MySpace, Tumblr, and Flickr. At the same time, by definition these programs are social sites and not easily adapted to project management. For example, now antiquated project webpages that were once used to regularly post schedule and budget details along with other project information, are now confused by a range of different formats, broken links, and duplicated reports that make the web much too slow for real time interaction. 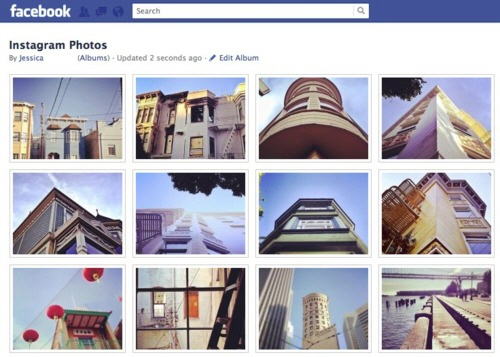 Even Facebook, used by some companies for project communications, finds its pages tangled in tagged photos and follower comments after a few days on a scrolling timeline, leaving even the simplest single family residential project overwhelmed by the clunky Facebook interface and any Friends still bothering to follow its linear format. 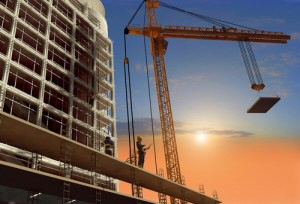 In practice, Twitter is the most promising new tool for continuous construction communications and process management. First, because it allows project managers to interact quickly with very short messages that by their very nature are limited to specific comments, leaving the image itself to relay the information. In addition, the program is able to automatically organize comments, model images, field photos, and process videos according to phase, dates, and locations in ways that virtually stream visual information to the project team. Twitter is also able to organize teams of followers into groups and lists, transferring comments, images, and links while sorting and categorizing exchanges into archives that can then be searched and accessed as an integral part of project documentation. 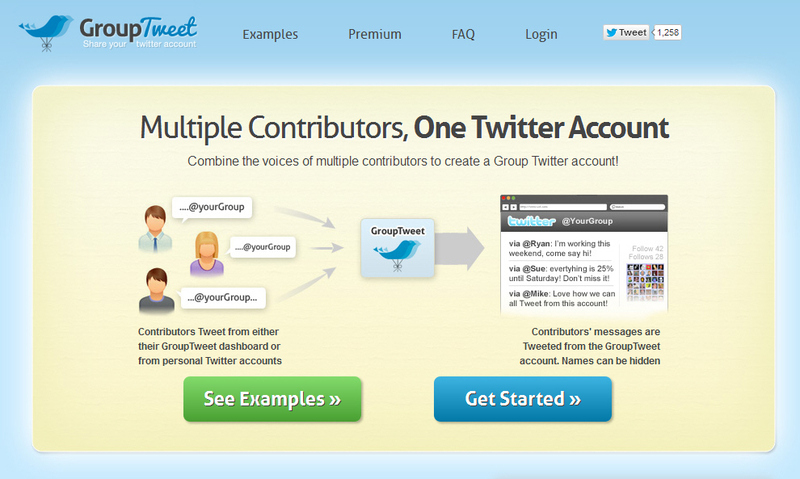 Along with apps like Tweetdeck, GroupTweets, and Posterous, Twitter becomes a short-form messaging tool, as a micro-blogger, with a growing potential to be at the heart of a real time network for team members. TweetDeck is an old-time Twitter favorite that has been used by project managers to create groups and manage Twitter communications almost from the beginning of twitter-time. 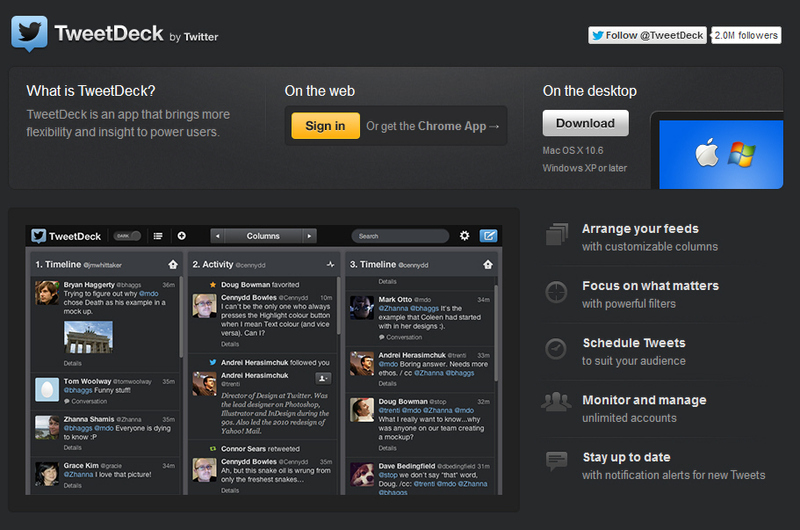 Now owned by Twitter, TweetDeck was one of the first project organizers to use a dashboard as a kind of dedicated webpage that allows users to receive and send tweets, view profiles, and photo attachments. GroupTweet is a simpler tweet organizer that works well for short term projects, especially for complex interior remodels like hospital or mechanical equipment installations, where it’s important to keep both users and suppliers informed of current project activity. GroupTweets uses a homepage as a group messaging board, helping team members to interact while making it easier for everyone to keep up with the production process. Posterous is probably Twitter’s best team management app (at least for now) because it has controls that correlate project information into separate galleries for specific groups of users. 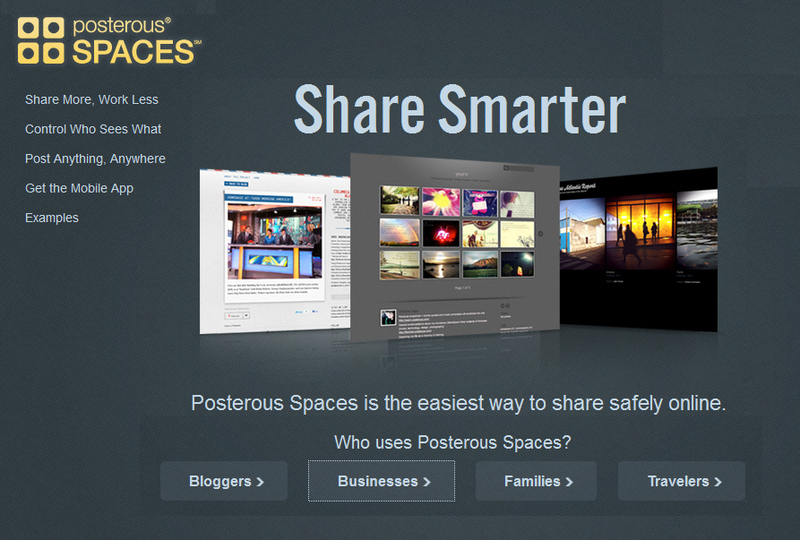 The app uses Posterous Spaces to make sharing and searching the images, photos, videos, comments, and ideas simpler and more intuitive for replies or retweets to non-members. We’ll look at Twitter basics and these programs next.